However, the city’s deputy mayor says this will be possible if appropriate water restrictions are maintained. There will be “no Day Zero in 2019 if appropriate water restrictions are maintained”, Cape Town deputy mayor Ian Neilson announced on Thursday. Neilson said that more than the last few months, the collective water usage for Cape Town has been about 520 million litres a day. 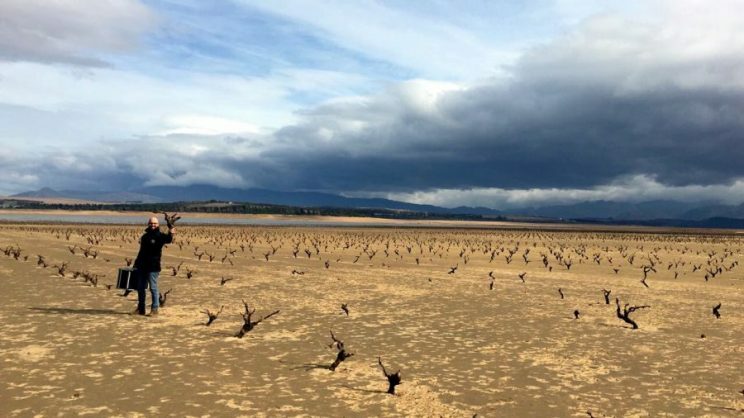 This compared to the situation at the end of winter last year when dam levels were at 38% and the consumption was more than 600 million litres a day. 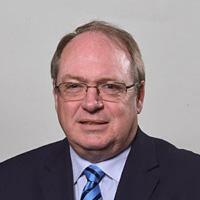 Deputy Cape Town mayor Ian Neilson. Neilson said he has requested a meeting with Minister of Water and Sanitation Gugile Nkwinti to discuss this and also other matters pertaining to the City’s future water resilience as a matter of urgency.